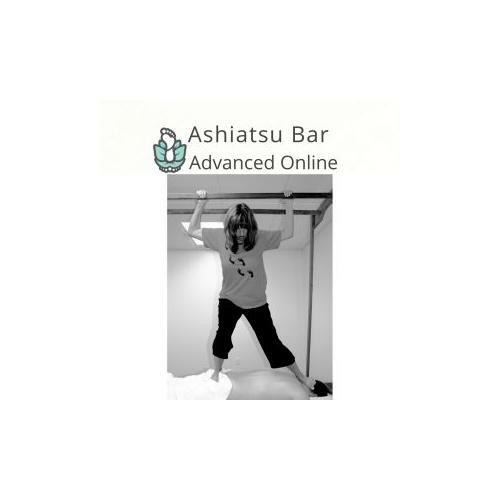 Advanced Ashiatsu Online course is an NCBTMB approved course that is available 24/7. 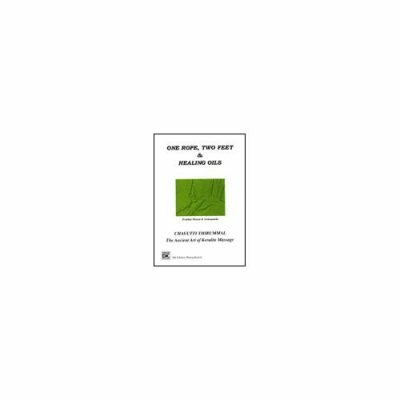 It’s exactly the home study course with video and manual, but all online with years access after completion. Certification is awarded after passing of the test. These are sports specific moves that can be added to the Ashiatsu Bar Basic Course routine. Add to Cart here and an email will be sent with instructions in less than 24 hrs. WANT IT NOW! Create a new account, go to “Catalog” and purchase directly to have immediate access. *State of New York requires a log sheet signed by 4 clients to be sent back. Ready to make more money from your existing clients? Grab this cheat sheet. 12 Sure-Fire Strategies to Make More Money In Your Massage Practice. Thanks! Check your email for your free cheat sheet. We use your State to send you tips and specials specifically for your state and CE requirements.